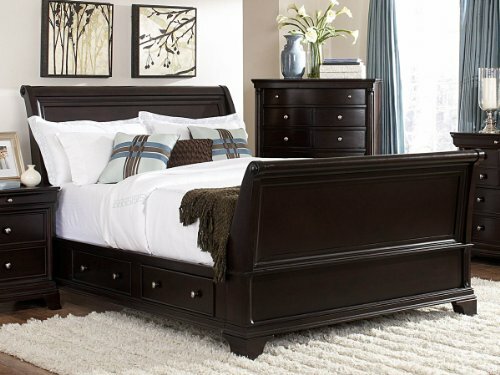 The stately profile of the Fairborn collection will lend an air of understated elegance to your bedroom. 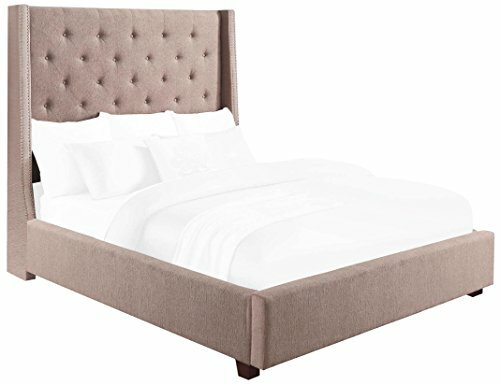 The mansion headboard features nail head accent and button tufting creating a modern traditional look that defines your personal style. 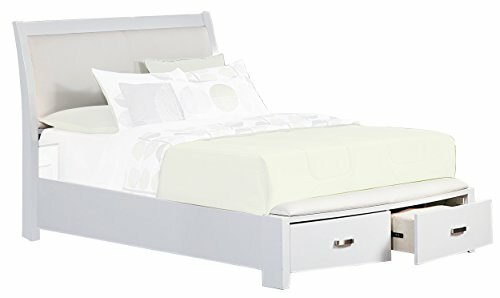 Providing additional function to the bed is the footboard which extends to expose drawer space to meet your additional storage needs. The bed is offered in one of three fabric coverings – beige, brown and Gray. The Josie Collection provides a glamorous platform for the décor of your newly restyled bedroom. 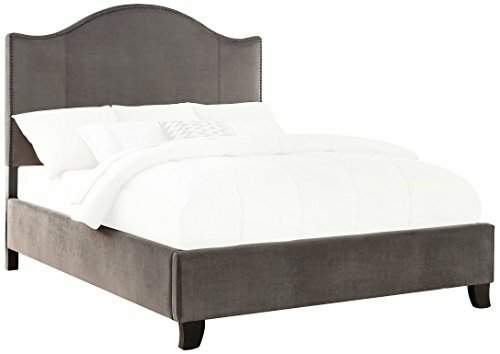 Textured pearl grey-hued bi-cast vinyl is elegantly appointed with crystal-enhanced tufting on the sleigh headboard. 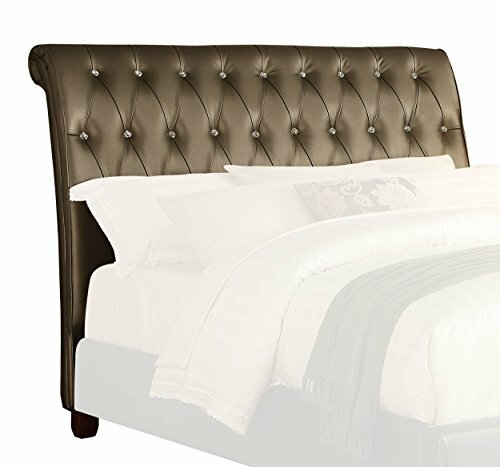 The distinct mansion style headboard of the Neunan Collection provides an elegant focal point for your bedroom. With styling that lends to placement in contemporary or transitional environments, the clean lines await your personal touch. 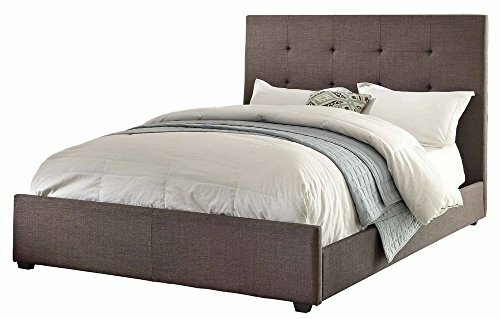 Providing additional function to the bed is the footboard which extends to expose drawer space to meet your additional storage needs. The bed is offered in one of three fabric coverings – Beige, Brown and Gray. The perfect addition to your casual transitional living room is the Alain Collection. Amply appointed back and seat cushions provide the ultimate in comfort, while matching toss pillows lend a decorative touch. Lightly textured gray fabric provides visual and tactile interest. The perfect addition to your casual transitional living room is the Alain Collection. Amply appointed back and seat cushions provide the ultimate in comfort, while matching toss pillows lend a decorative touch. Lightly textured gray fabric provides visual and tactile interest. Modern traditional styling is achieved with the design of the carlow collection. The profile of the camelback headboard is accented with nail head furthering the traditional look. Velvet fabric covers this bed and is offered in one of three distinct colors- teal, navy or grey. Mid-century modern design is utilized to achieve the timeless look of the kinsale collection. Splayed, cherry-finished wood legs, an iconic touch synonymous with mid-century design, support the ultra-low profile of the footboard and rails. 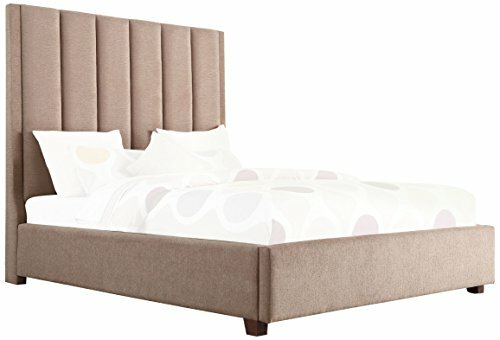 The headboard features button tufting and square panels that lend to the clean design. The bed is offered in three fabric options – grey, beige and brown. Offered in dark grey fabric, the Cadmus Collection tufted headboard will provide you with a versatile option for your contemporary home.